"Apocalyptic Vengeance" contains the infamous 1991 "Fallen Salvation" demo and the 1992 "Prelude to Apocalypse" EP. This release also includes new and rare material spanning the history of the band from its raw beginnings in 1990 through to present day. 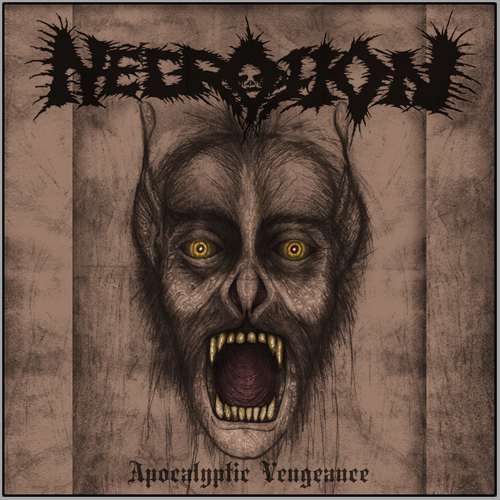 Intense, Morbid, Sick, Brutal Old School Death Metal...Revel in the bone crushing, grim death metal of NECROTION! "It has been 16 long years under the harsh rule of Toth Amon. In this time he has gained a great number of enemies. And soon his reign will be at an end. Bear witness to his fall." S.O.G. 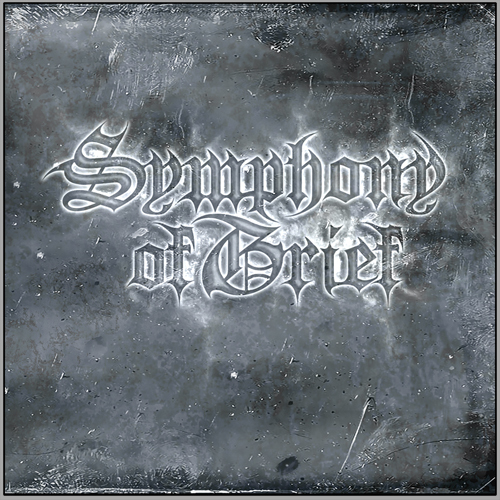 Experience the new self-titled EP from SYMPHONY OF GRIEF. Limited to only 100 pressings. Extreme unholy black metal at its finest. 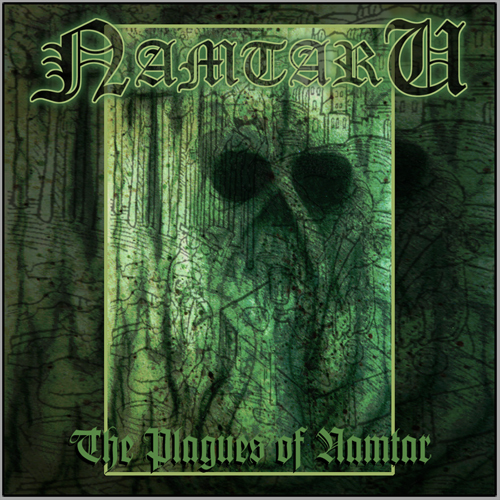 Featuring members from Necrotion, Symphony of Grief, Perverseraph, Bloodstorm, Goreaphobia, and the list goes on... Rare 4-song EP, originally released in 1999 by the now defunct Gothic Records, available in very limited quantity. Copyright © 2012 Infernal Creations.